Take-Out Wings, Subs, Spuds, & Best Pizza In Clifton Park, Open 7 Days. Call 518-371-5780 To Order! 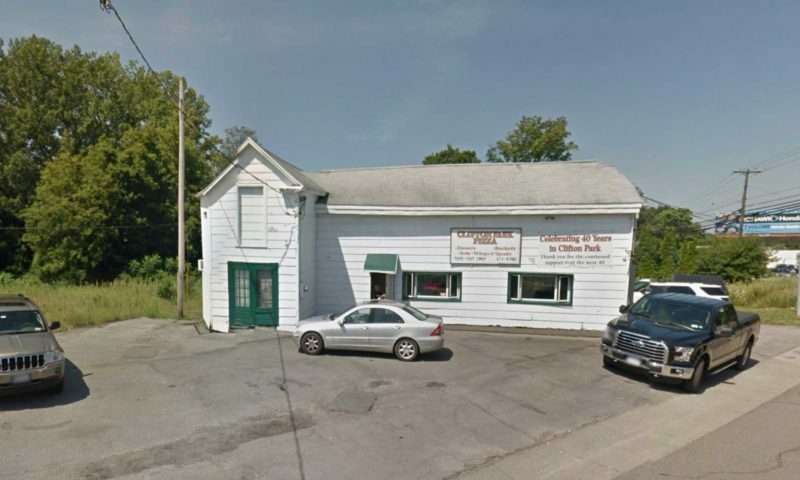 Clifton Park Pizza is located at 1716 Route 9, Clifton Park, NY 12065. That’s 2/10 mile north of Rt. 146 and 9. 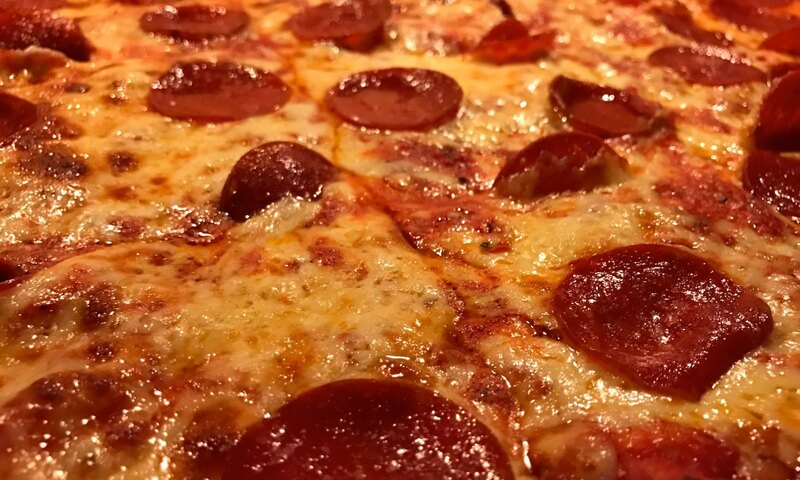 Click here to get directions to Clifton Park Pizza with Google Maps. Click here to get directions to Clifton Park Pizza with Apple Maps. Site design by Payette Forward and UpPhone, where you can compare cell phone plans and save hundreds each year on your phone bill.